Don Graf is a nationally recognized subject matter expert on telehealth. He has passionately supported telehealth expansion and reimbursement reform initiatives in Arizona and on the national stage for over twenty years. Don served on the AMA Telehealth Coding Task Force, the NQF, Telehealth Quality Framework Committee and was recently inducted into the ATA College of Fellows. 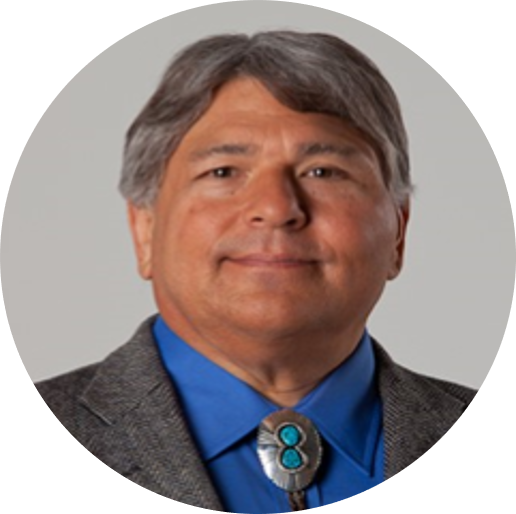 He is an agency member of the Arizona Telemedicine Council, served as the National Telehealth Director for UnitedHealth Care and currently provides telehealth consulting for provider, health system and payer community clients across the country.